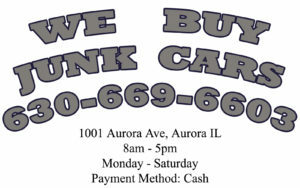 The trusted Junk car removers! 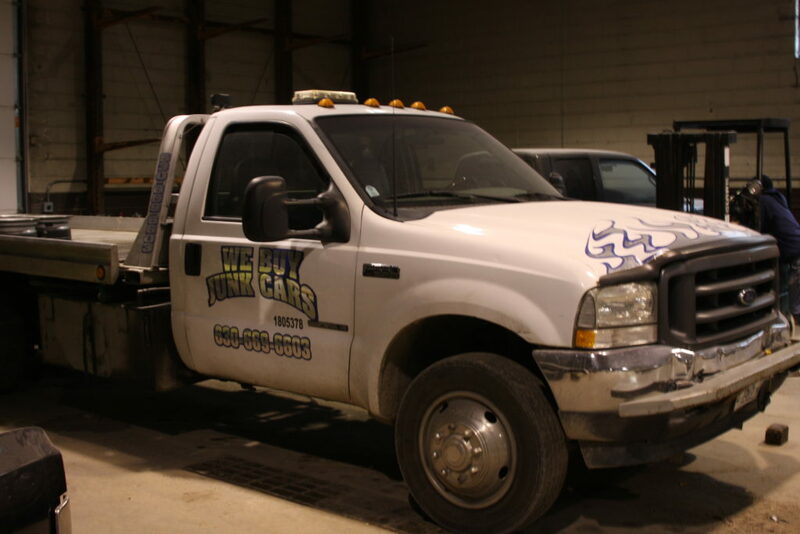 Mike’s mission is to create happy customers through junk car removal and paying top dollar for older cars. Owner Mike Ahlgren, lives in the community, is married with two boys that will someday be running the company. When not providing the area with junk car removal Mike enjoys spending time with the family, snowmobiling, and muscle cars. About Us	Overall rating:	5	out of 5 based on 3	reviews.